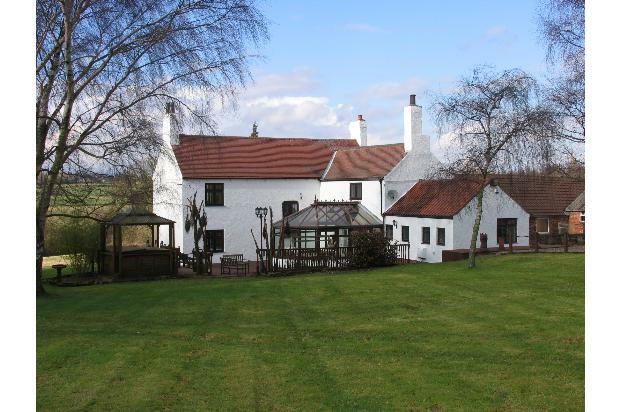 Stunning Farmhouse in rural location with breath taking views but only a few minutes to all amenities. 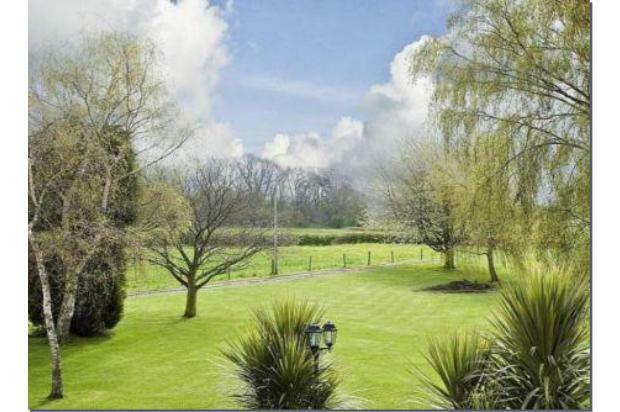 Set in just under 2 acres of land with large water tight barn available for use. 3 double beds possible 4th in barn. 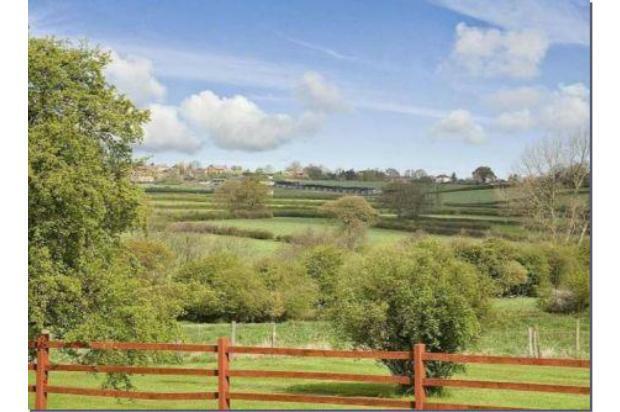 Reckoning House Farm is in a rural location with breath taking views to every facet but only a few minutes to all amenities. 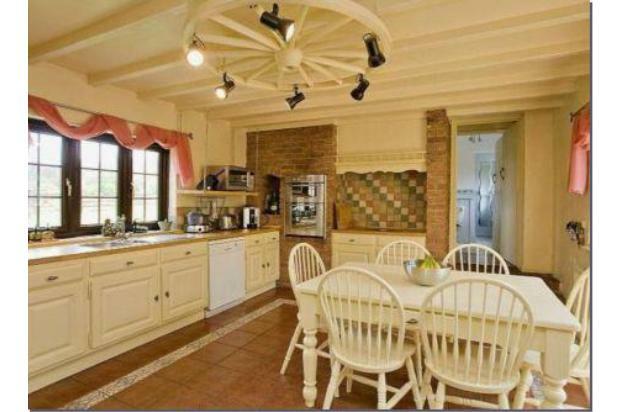 Set in just under 2 acres of land with large water tight barn available for use. 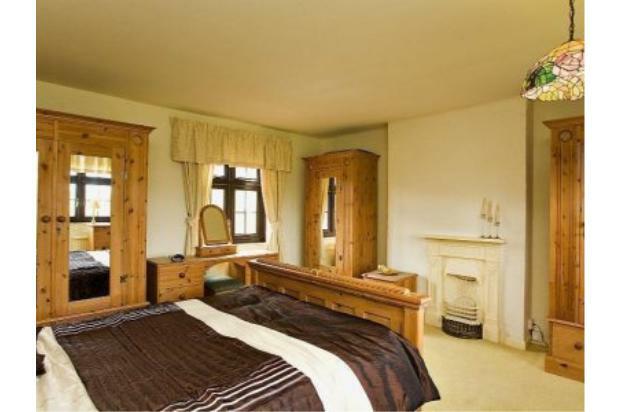 3 double beds and a small box room that has been previously used a a nursery or dressing room. 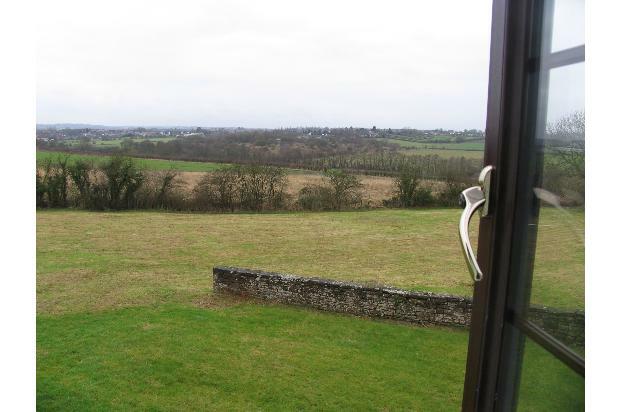 There is a double room with wash room facilities at the end of the barn which has more recently been used as a teenager double bedroom but would also make a very nice office for working from home. 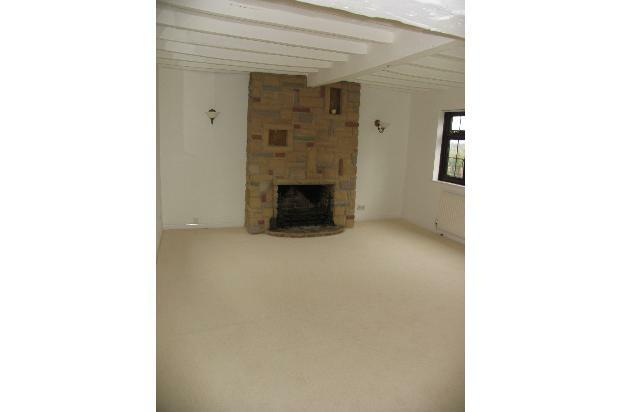 The property comprises of entrance porch with boot room. 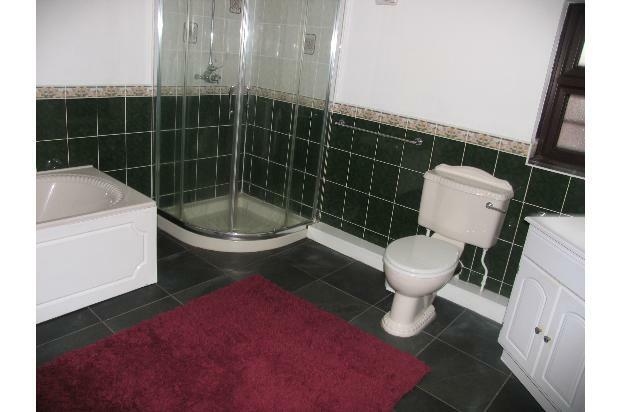 Utility room leading to down stairs toilet with tiled shower area and washbasin. Dining kitchen with beautiful conservatory off through to lounge with oak wooden floor and wood burning stove (Previously the old dining room). Hall way with oak floor and under the stairs cupboard leading through to the sitting room with brand new neutral wool carpet and stone open fire place. 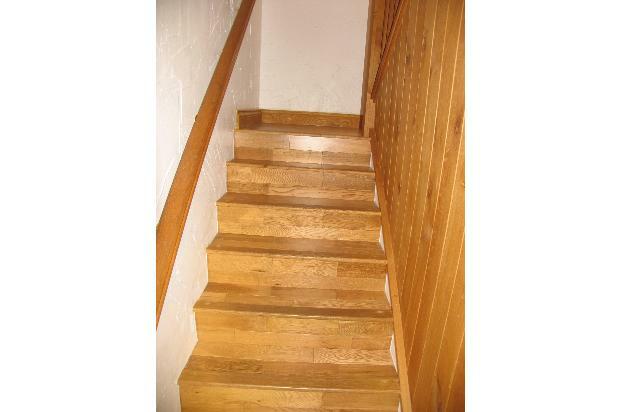 Oak stairs and oak panelling take you onto the first floor with large L shaped landing where you will find 3 double bedrooms. A box room/dressing room. Large bathroom with spa bath and corner shower cubicle. Gardens are mainly laid to lawn with beautiful decked area for alfresco dining. The use of a detached barn is also available within this let and the gardens will be maintained throughout the grass cutting season. 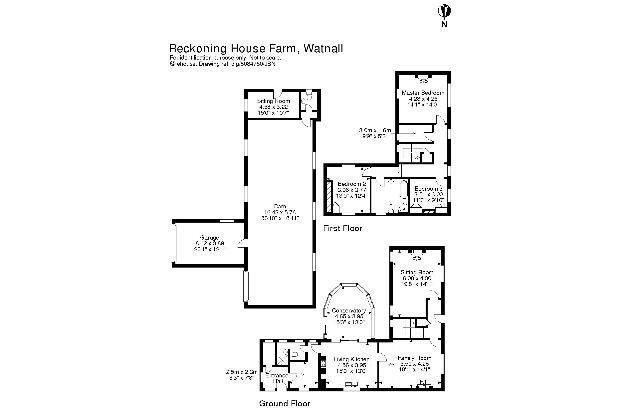 Reckoning House is only 5 minutes drive from Junction 26 of M1 and the same distance to the local tram stop. 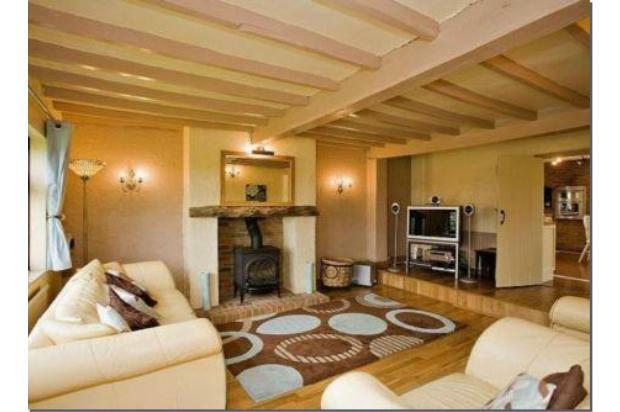 It is in walking distance of the local village centre with shops, buses, supermarkets, leisure centre and schools. The property is recently decorated. Rental term minimum of 12 months - Pets considered but a pet deposit will be required. If you are looking for something a little different then is definately for you recently had a brand new boiler installed all carpets a fresh and cleaned and the house is available now.